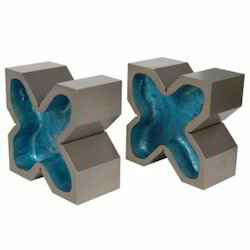 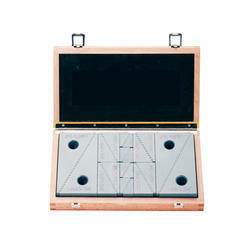 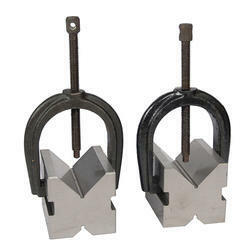 Our product range includes a wide range of machined c.i. 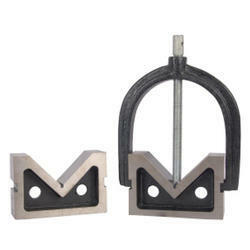 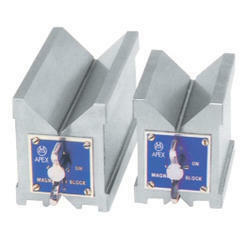 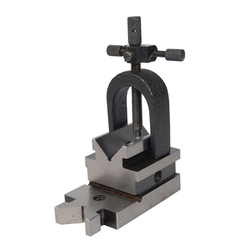 vee block (pair) without clamp, magnetic v-block hardened (pair), vee block, 4 way vee block cast iron (pair), ci vee block precision ground ( pair) with one clamp and universal step block set. 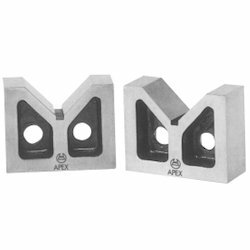 Looking for Vee Block ?